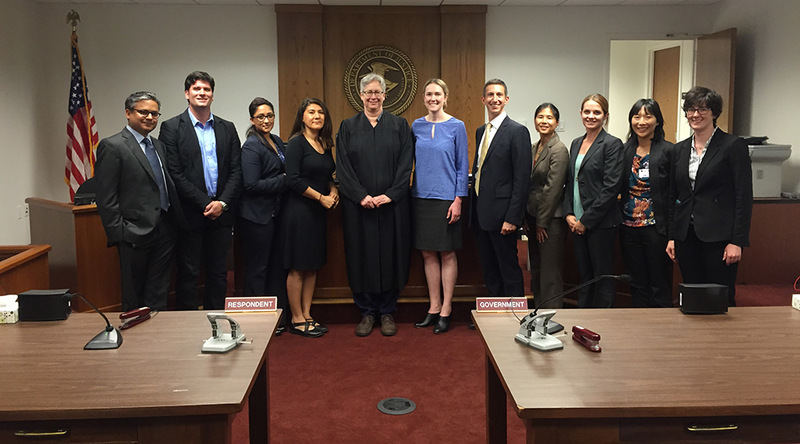 On two consecutive Wednesdays in June, the Salesforce and Salesforce.org legal departments sent pro bono volunteers, both lawyers and legal interns, to help unaccompanied children seeking legal help in immigration court. Hundreds of unaccompanied children (UACs) are seeking refuge in the United States and are facing removal proceedings without any representation at the San Francisco Immigration Court. These children, sometimes as young as 4 years old, are escaping gang violence and cultures of impunity that envelop much of Central and South America. The Juvenile Docket clinic, run by Community Legal Services in East Palo Alto, pairs pro bono attorneys with these unaccompanied children as they begin their journey through a very challenging legal system. The Salesforce legal team and translators from Latinoforce (an internal affinity group at Salesforce) assisted with intake and performed extensive screenings of these children in order to assess whether they are eligible for immigration relief, such as Special Immigrant Juvenile Status (SIJS), asylum, or U visas. Lawyers then appeared before Immigration Judge Daw to request a continuance to allow the child more time to find a pro bono attorney. “Community Legal Services is so thankful for Salesforce’s involvement with the juvenile docket at the San Francisco Immigration Court. 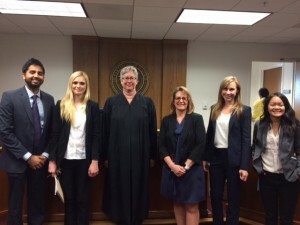 Thanks to Salesforce’s volunteer attorneys and law students, we have been able to prevent multiple children from having to appear at their court hearings alone and unrepresented,” said Misha Seay, Staff Attorney and Equal Justice Works Fellow at CLSEPA. 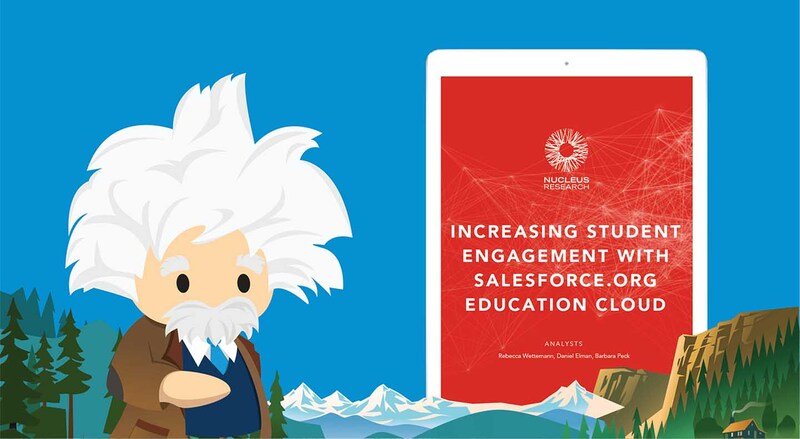 One of Salesforce’s legal interns mentioned that this was the best volunteer event she had been to so far this summer with Salesforce, since she was able to apply her legal skills from school to the pro bono work. 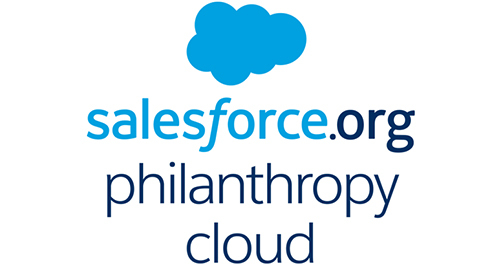 Learn more about the Salesforce.org Pro Bono Program.